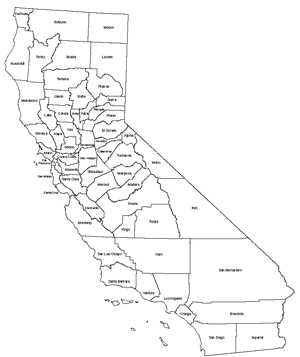 Child Maltreatment: Visit the California County Emergency Response Child Abuse Reporting Telephone Numbers page for specific county numbers. Elder Abuse: Visit the Adult Protective Services County Contact Information website for specific numbers. Domestic Violence: National Domestic Violence Hotline 800-799-7233 or visit the California Partnership to End Domestic Violence for a listing of California regional agencies.